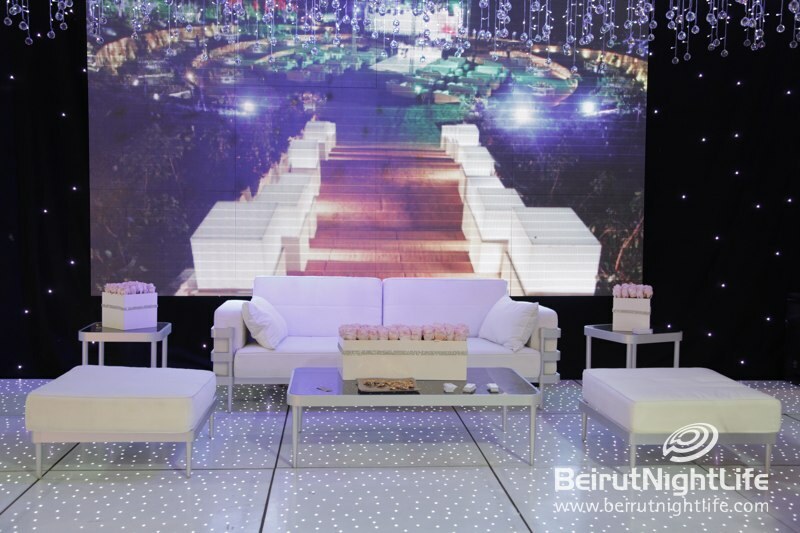 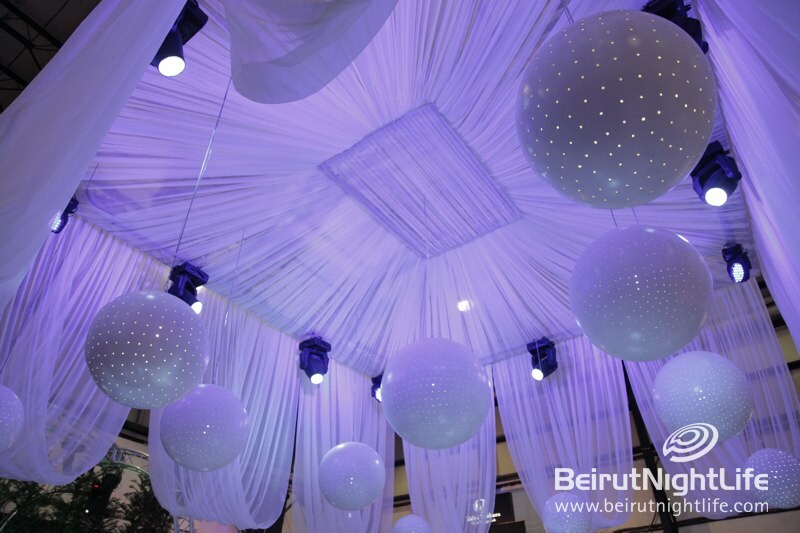 We all love a big fat Lebanese wedding, but organizing one can be a serious pain in the poofy white dress! 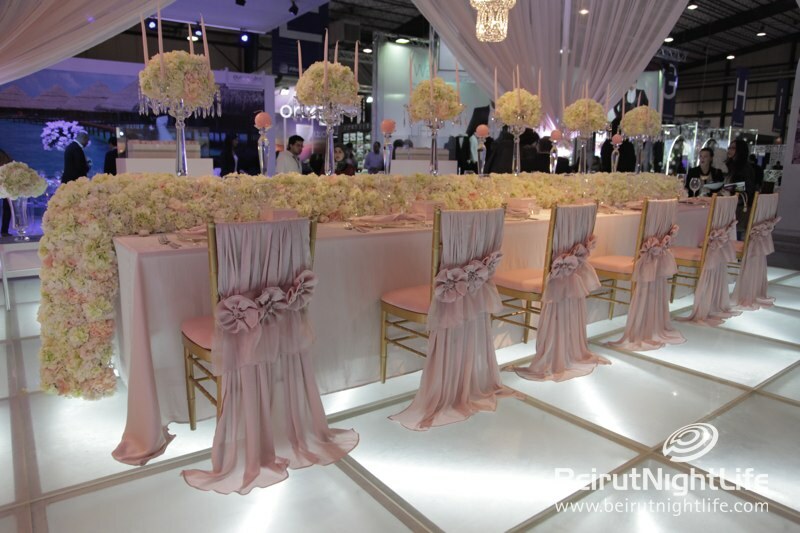 That’s why for the past 10 years Wedding Folies has been helping perfectionist brides (and very thankful grooms) organize their dream weddings. 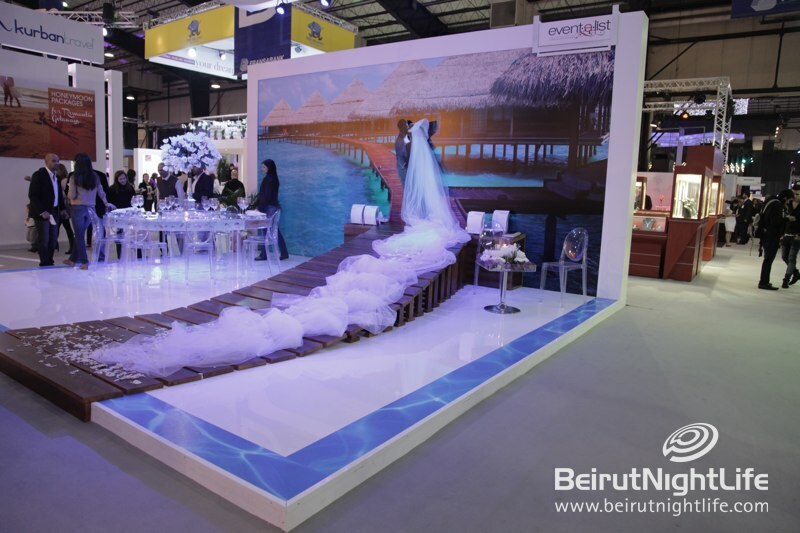 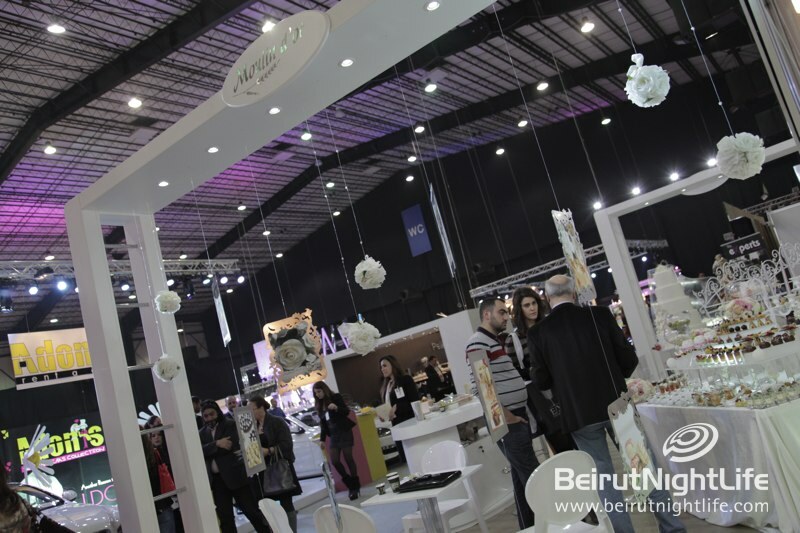 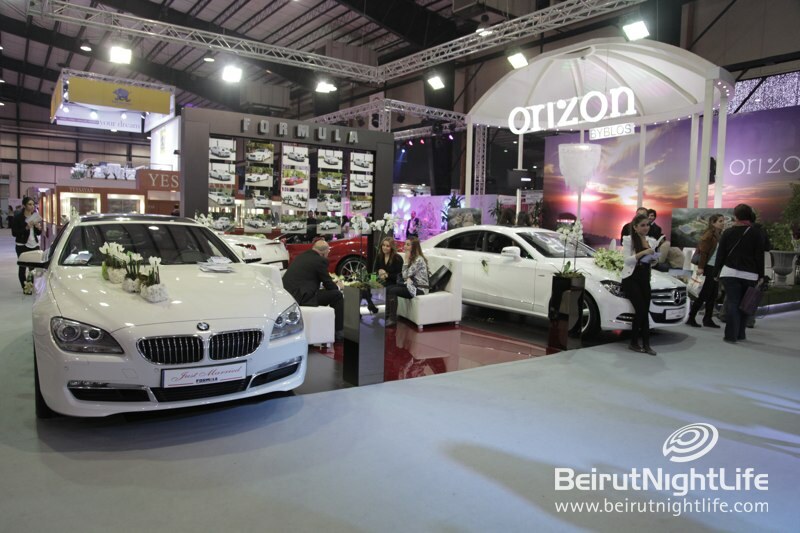 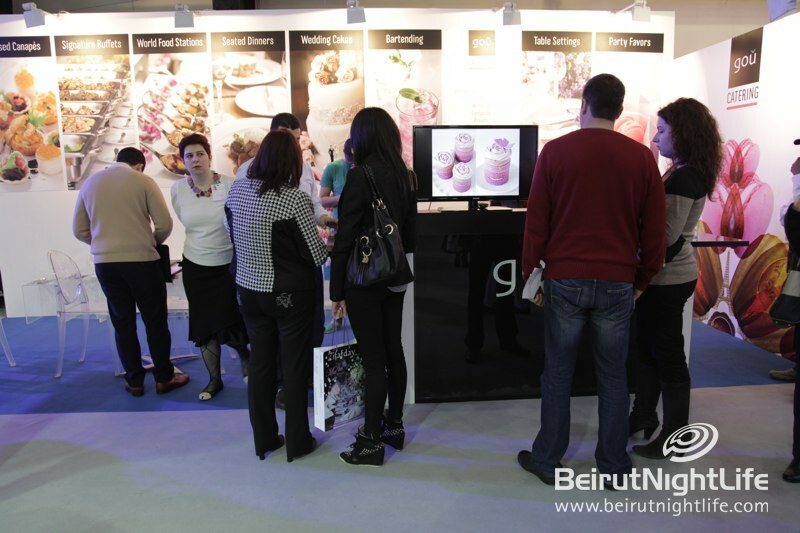 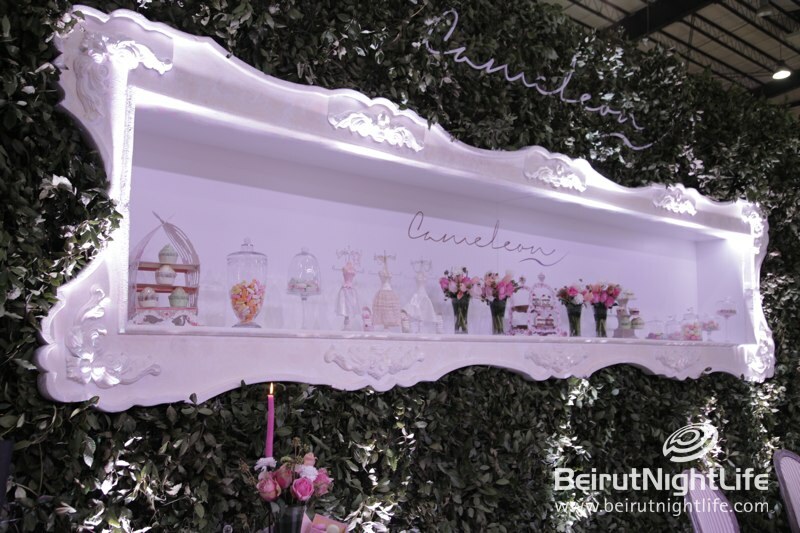 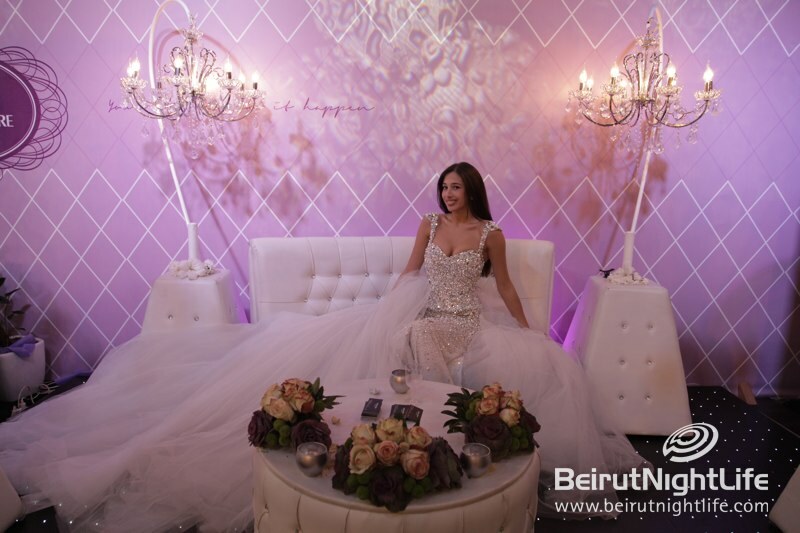 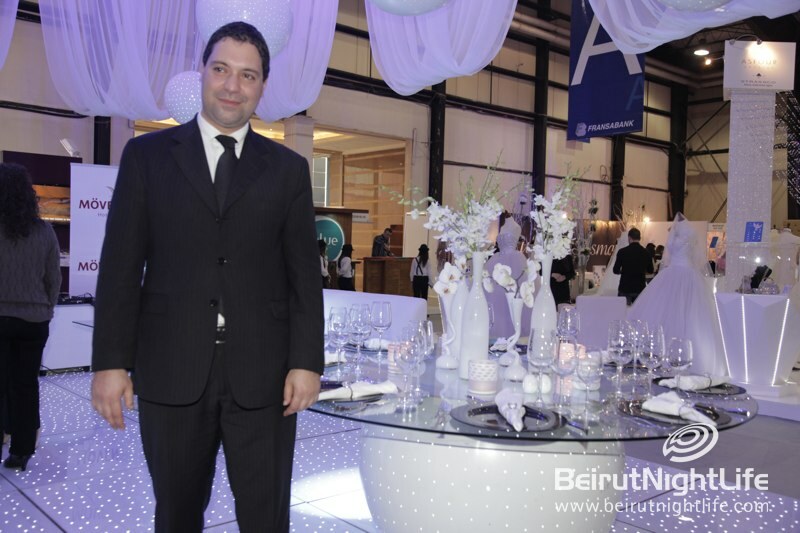 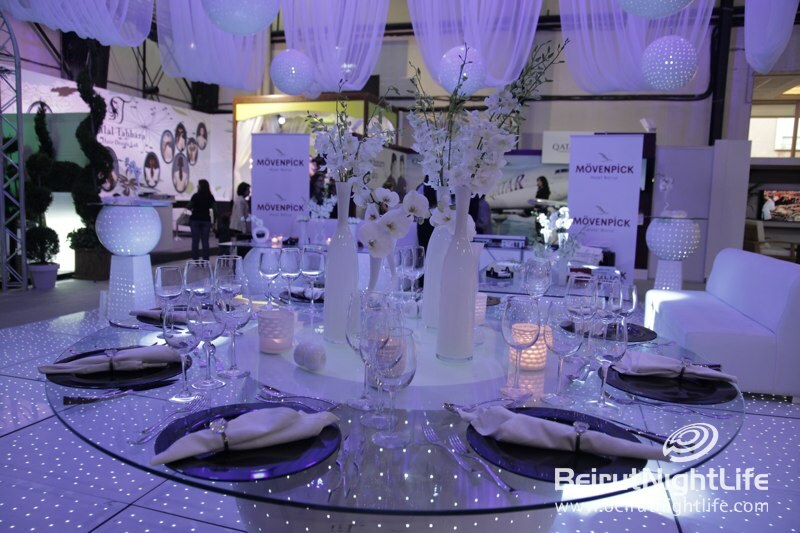 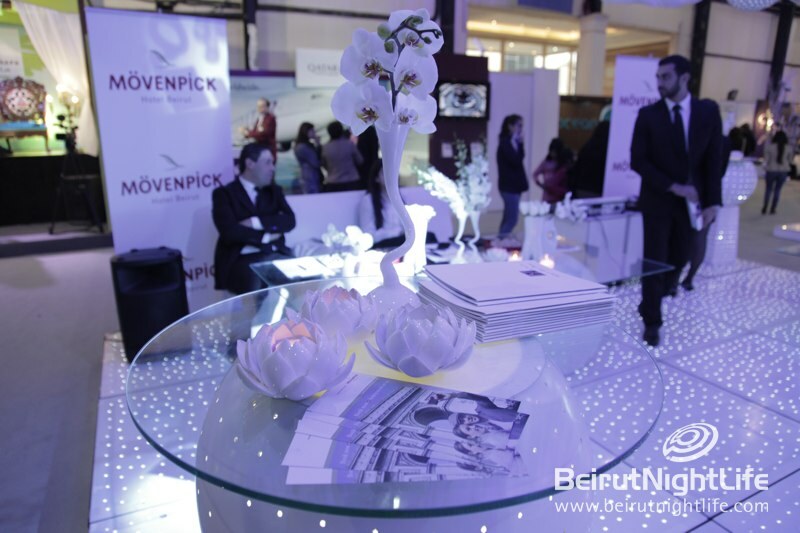 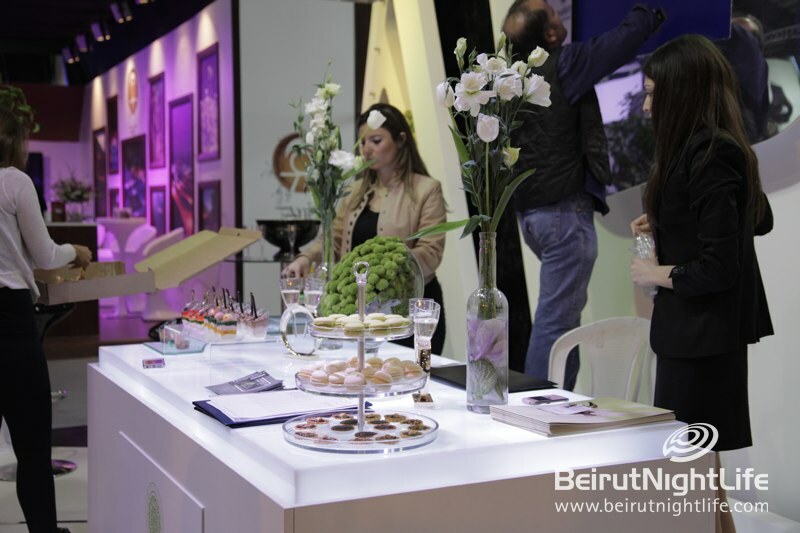 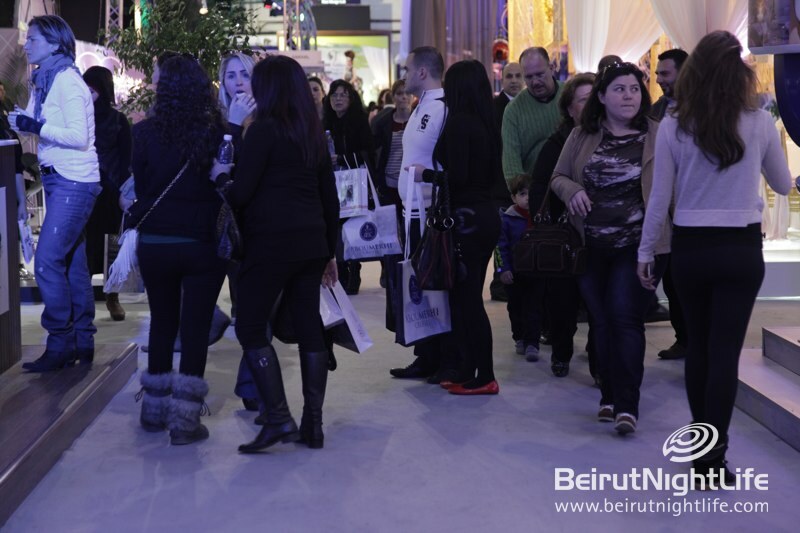 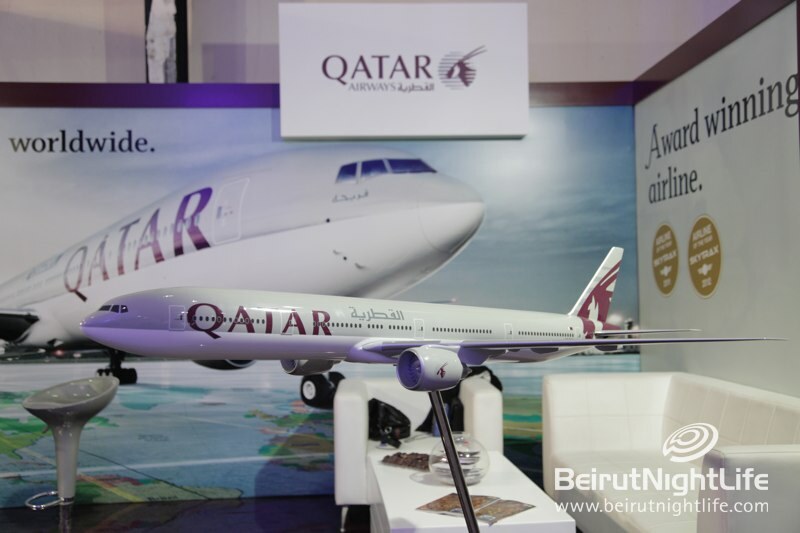 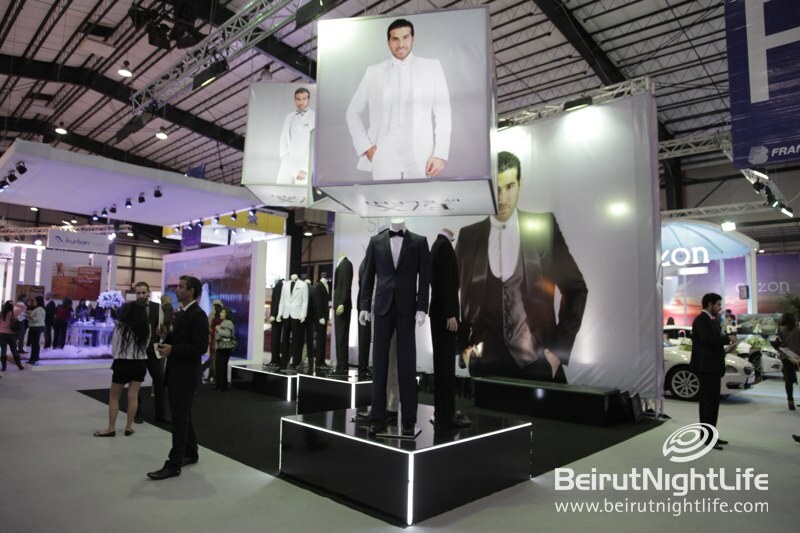 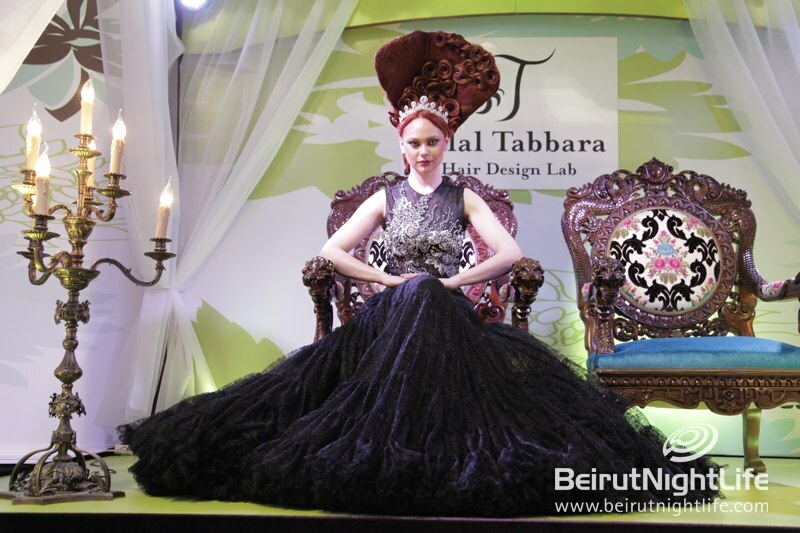 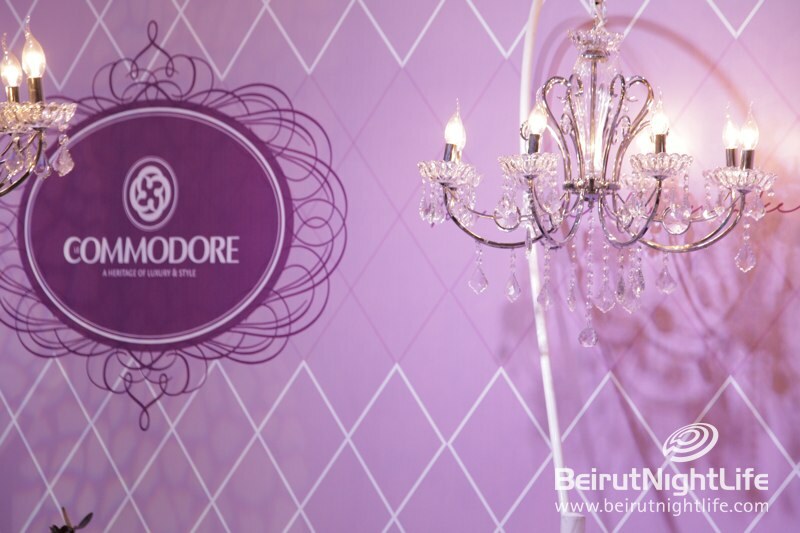 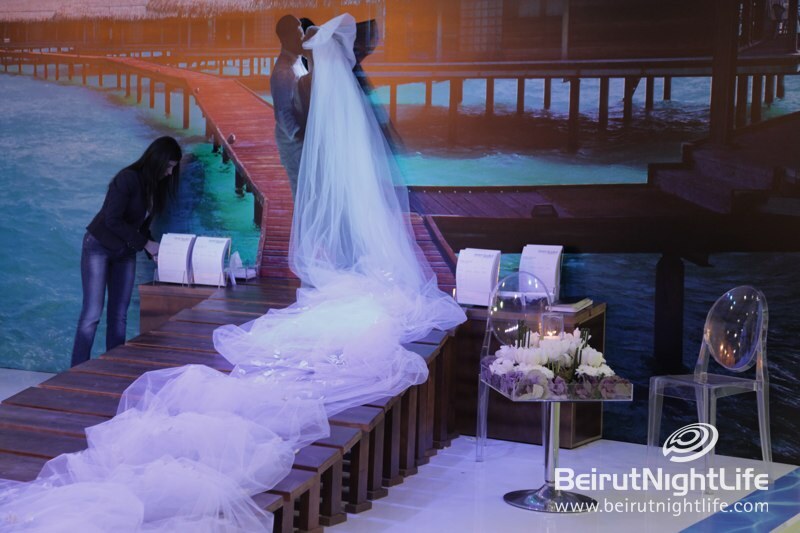 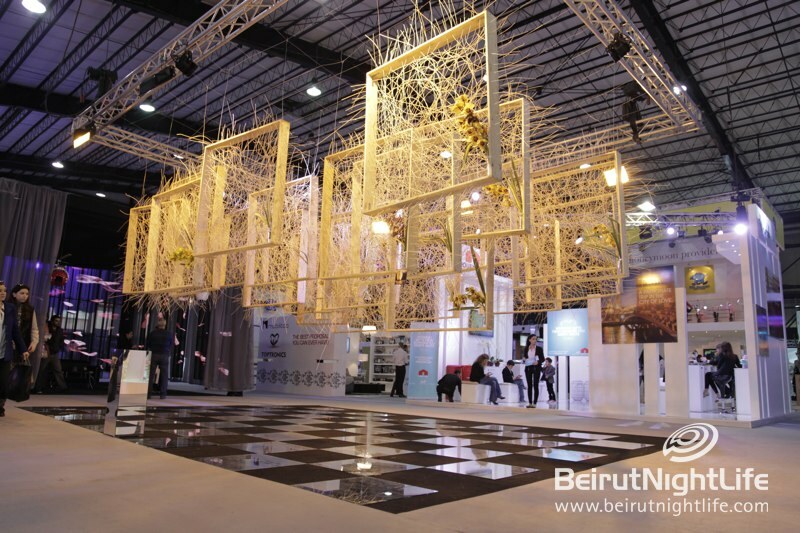 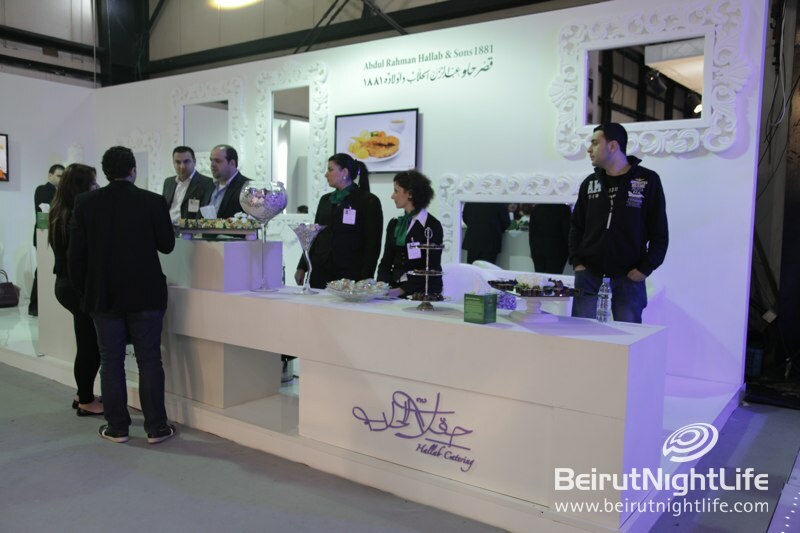 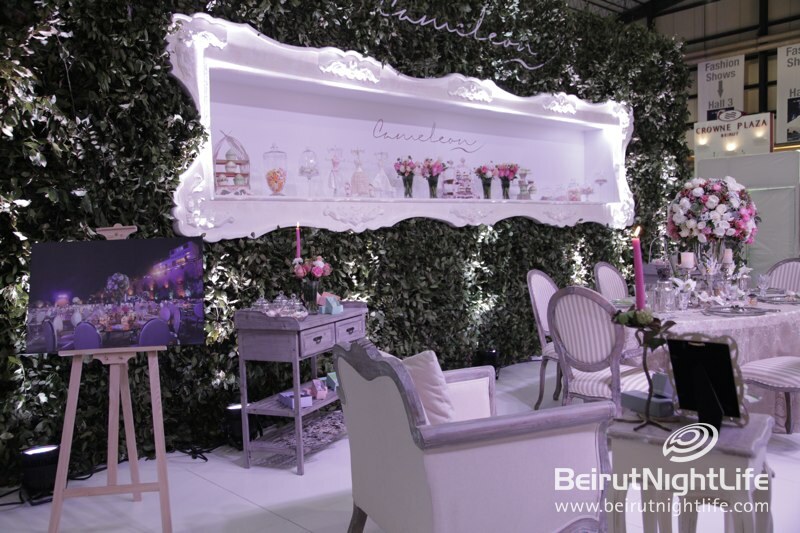 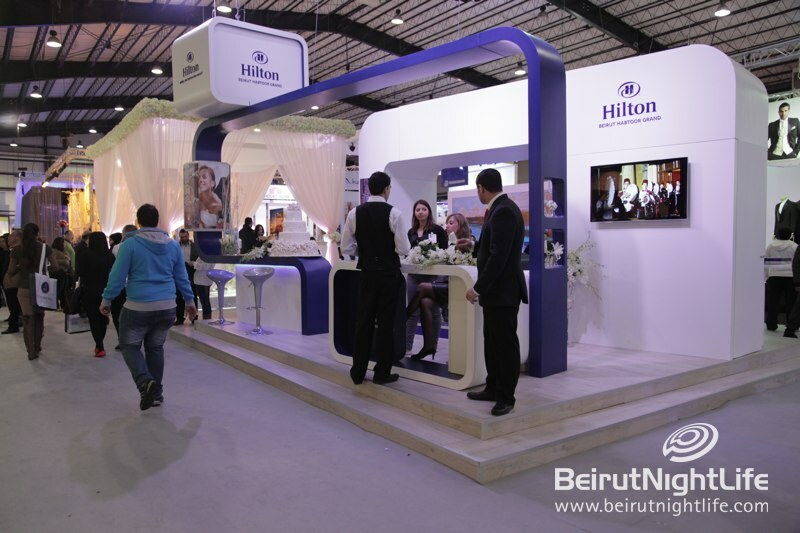 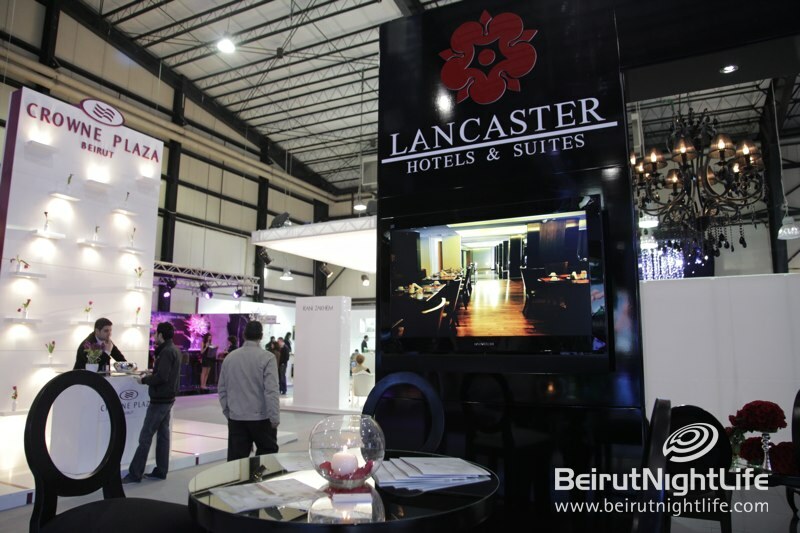 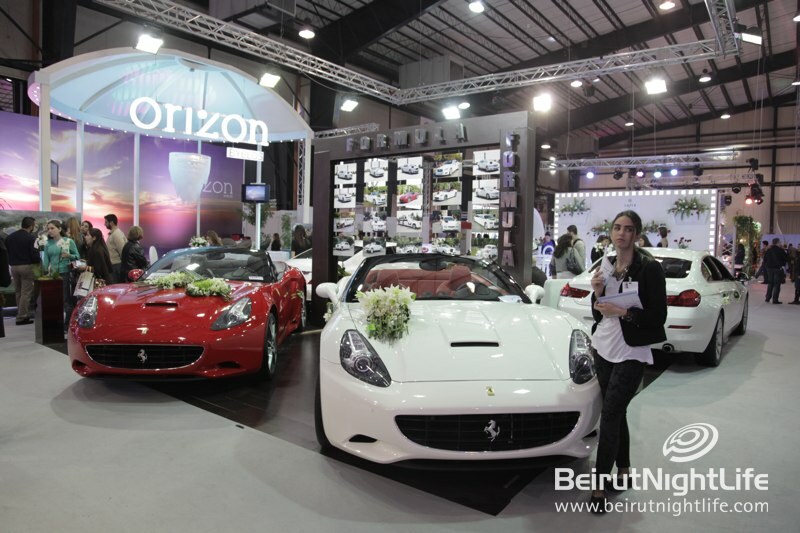 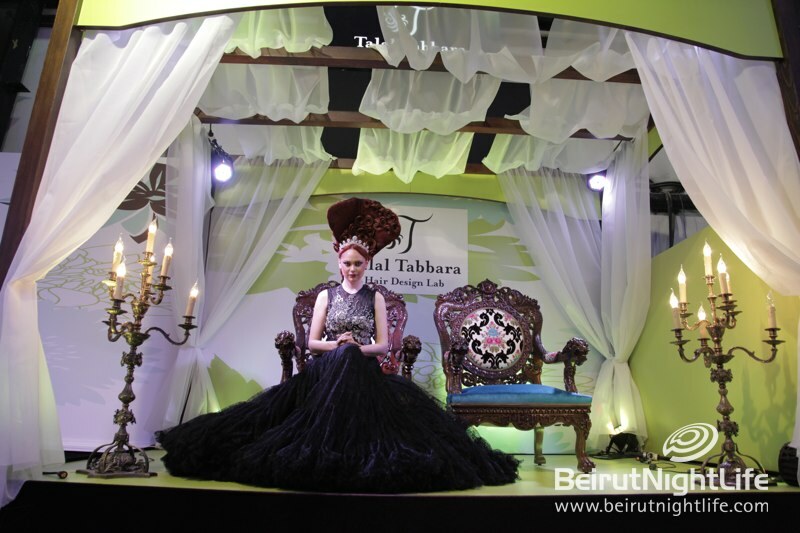 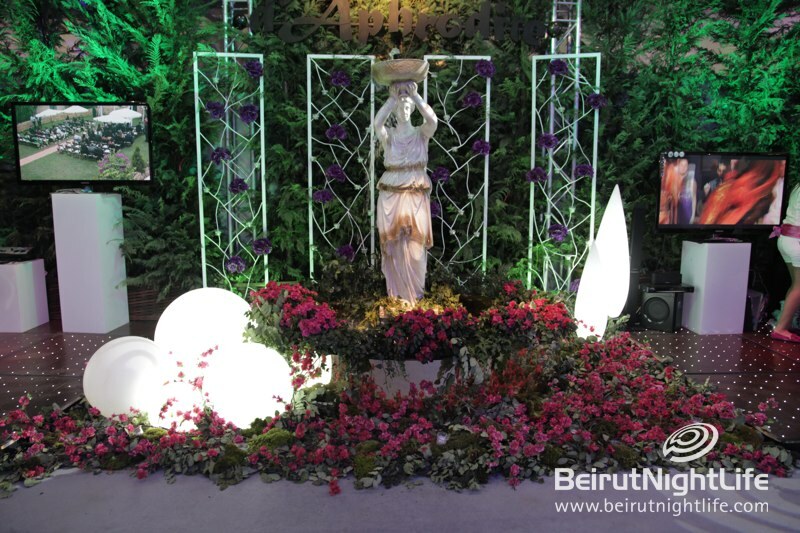 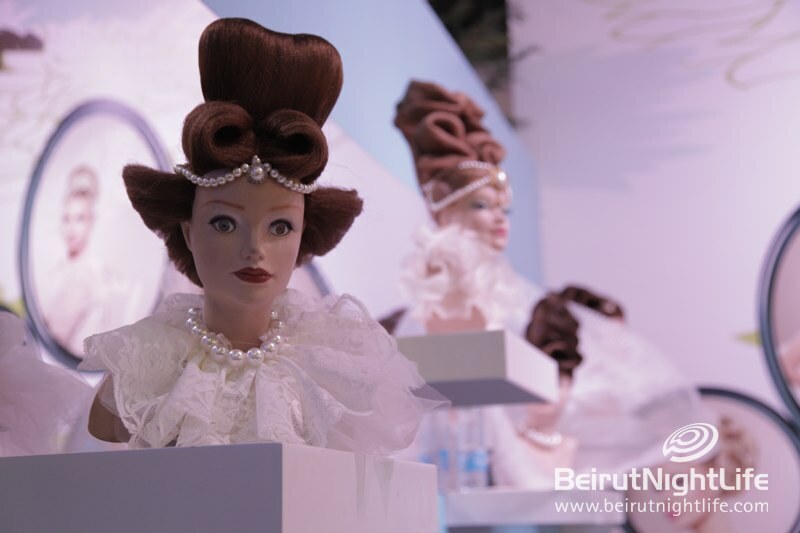 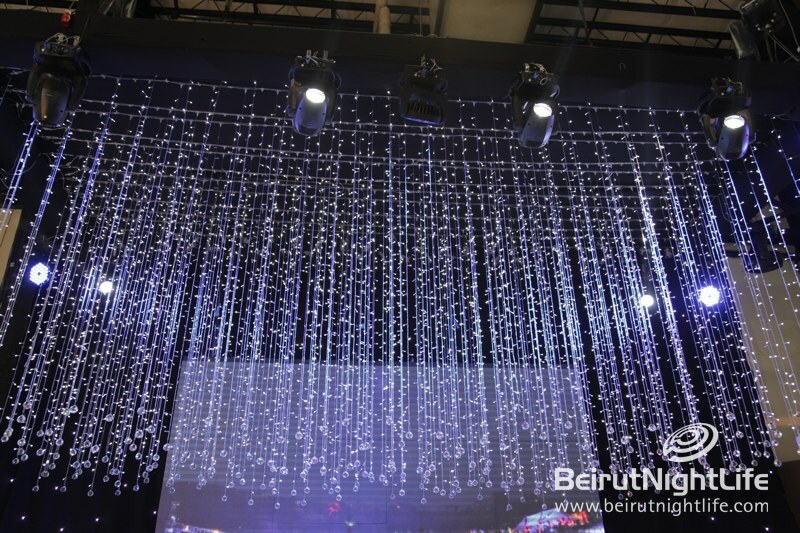 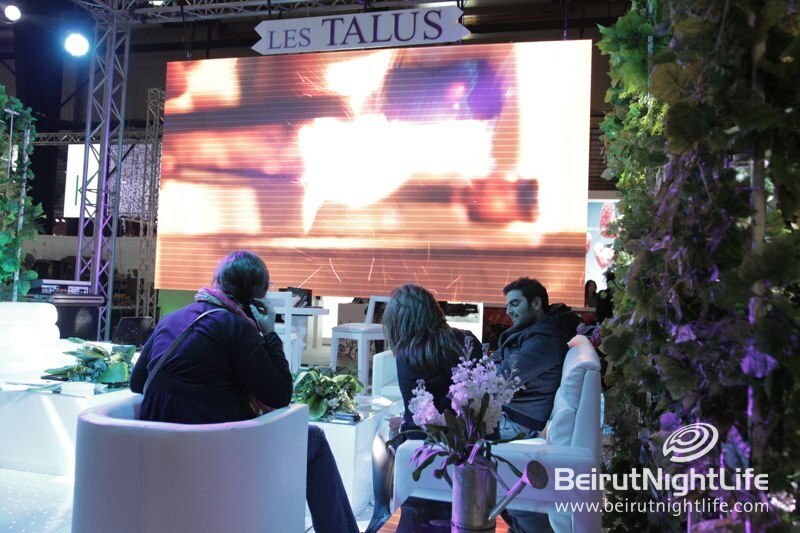 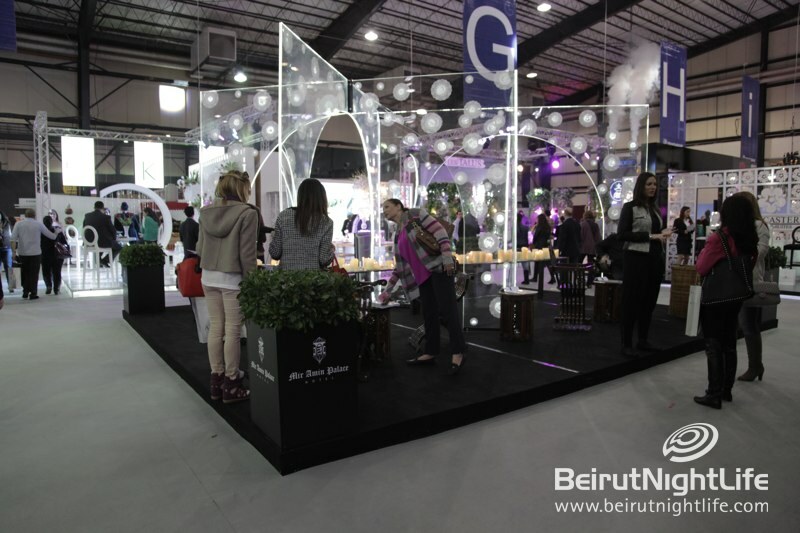 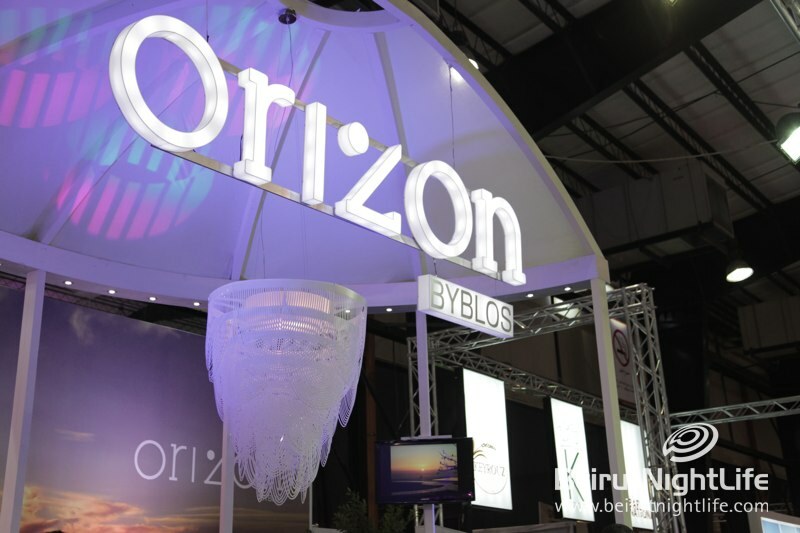 The wedding fair celebrated its 10th anniversary this year in the romantic month of February, holding a massive 15,000 square meter exhibition at BIEL with over 200 exhibitors for every aspect of a marriage ceremony. 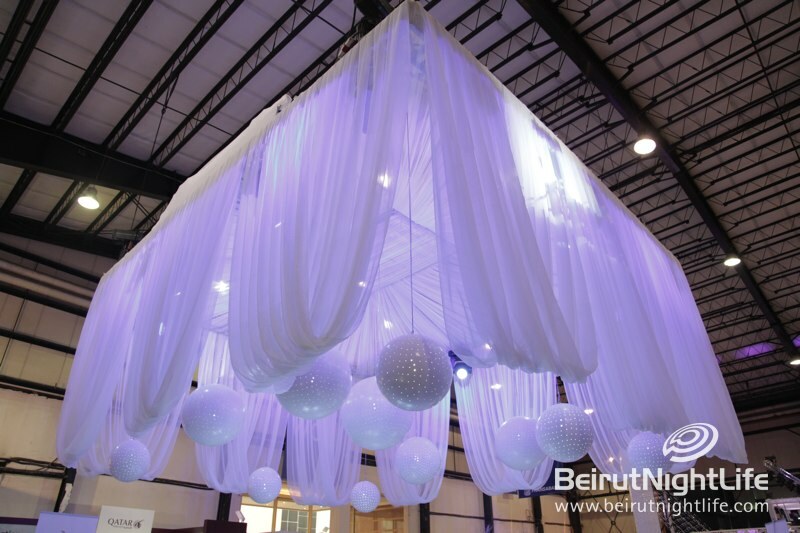 Brides and grooms-to-be, along with their family and friends, came to find inspiration and fresh ideas from reputable industry professionals to help them create the wedding of their dreams. 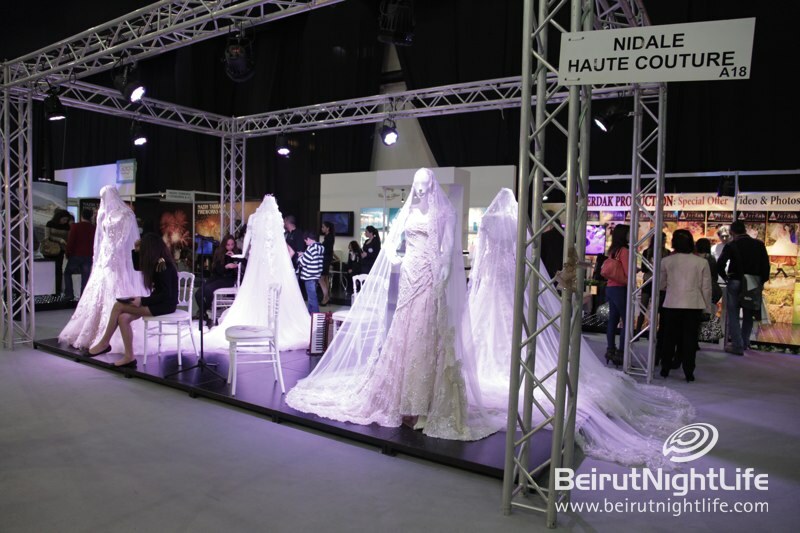 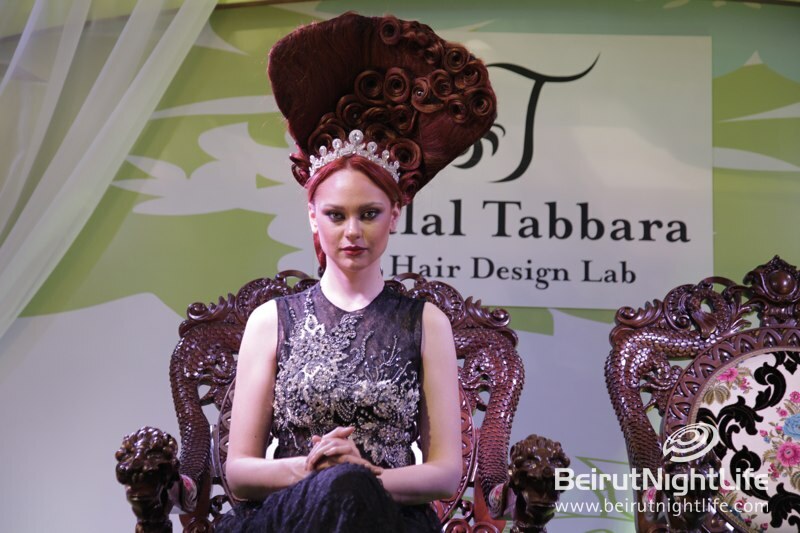 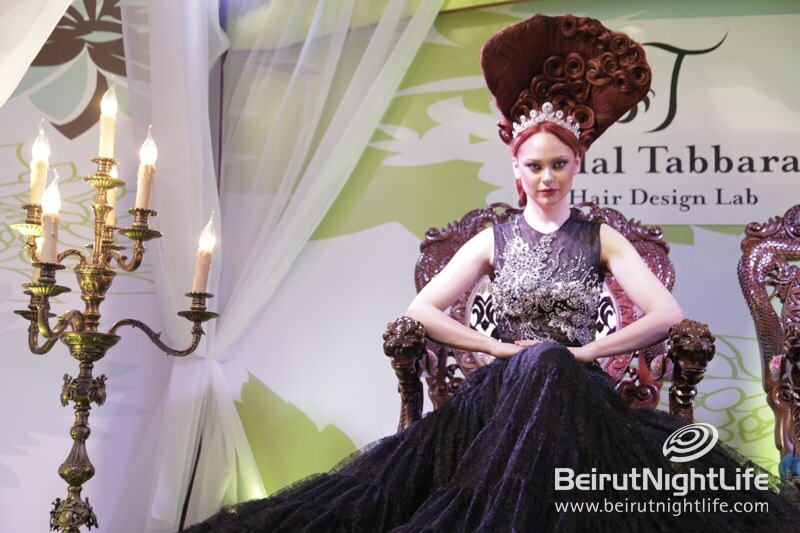 The event included a bridal fashion show, as well as jewellery hair and make up exhibitors that focused on the all important look of the bride. 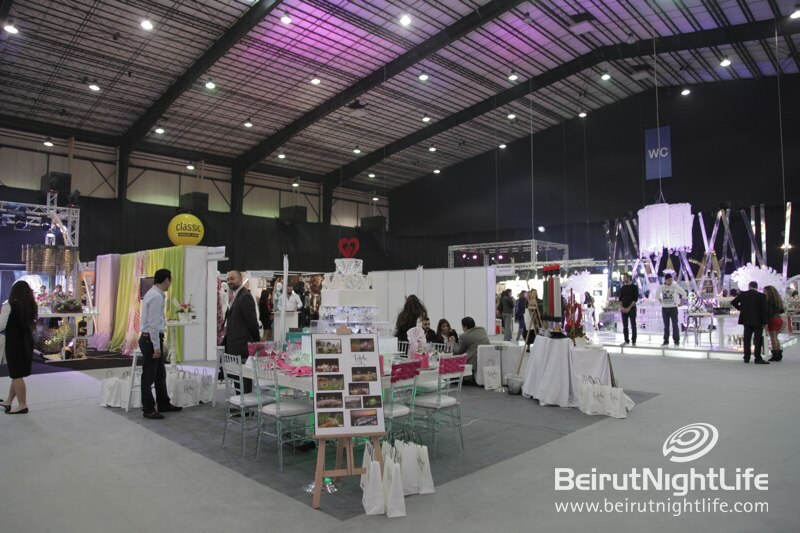 There were also stands for wedding planners, caterers, venues, florists, photographers and honey moon planning services.